Canada Permanent Residency ITA has been offered to 2, 750 applicants on 6 December Express Entry Draw. The threshold CRS or Comprehensive Ranking System score in this draw was 452. The procedure for breaking a tie was utilized again in this draw too. It was introduced by the Immigration, Refugees and Citizenship Canada IRCC in June 2017. The tiebreaker implies that not all candidates who secured 452 scores received the Canada Permanent Residency ITA. It means that only those candidates who had entered the pool of express entry before a specified time and date with 452 scores received the ITA. The specified time and date for the latest draw was 04:20:20 UTC, 16 November 2017, as quoted by the CIC News. The threshold CRS score for this draw was 13 points extra above the previous draw held on 15 November. It is possible due to the time that elapsed between these two consecutive draws. This would have resulted in more candidates to enter the pool, increasing the size of the draw as well. Given the range of Comprehensive Ranking System or CRS score for 2017, the threshold 452 score is exceptional. The majority of the threshold scores for 2017 have remained in the 430s. Rarely has it exceeded high 450s. 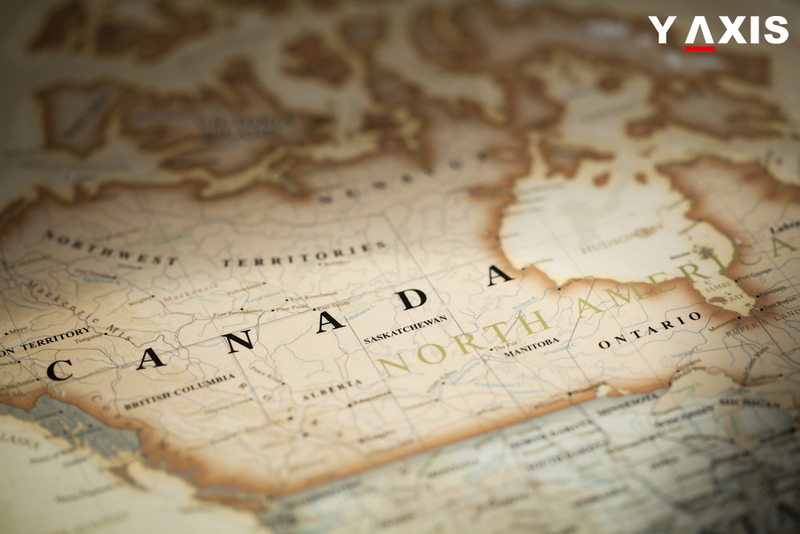 The Canadian government has enhanced the Canada Permanent Residency Invitation to Apply targets for 2018. This is for the 3 categories in the economic immigration of Express entry. Thus CRS scores can be anticipated to decrease. In the forthcoming year, more frequent or larger or both kinds of Express entry draws will have to be held by the IRCC. Individually the scenario will decrease the threshold for CRS score.